Do you have any plans to purchase the Android high-end smartphones, then this is the right time to go ahead. Verizon Wireless offers the limited period offer for LG G5 Smartphone. If you buy one LG G5 mobile and get another G5 mobile free. This Promotional offer is applicable for both new and old users. The offer can be claimed at the Verizon Wireless official website. We are here providing the procedure for how to avail the current promotional offer on Verizon Wireless. To avail this follow the procedure stated here. Visit the official website of the Verizon Wireless. The offer is applicable for both the new and old customers. If have already purchased the LG G5 within 14 days, you just add a new line to hold the advantage of the promotional offer. You will make monthly payments for both the devices. The second device is free when you receive the VISA prepaid gift card. Now check out the procedure for fresh buy of the device. Add two LG G5 smartphones in the cart with monthly payments. Check out the two smartphones in the cart and no need of applying any promotional code while doing the checking process. Now after the successful placement of your order, Visit www.yourdigitalrebatecenter.com. Enter your order conformation details and apply the Promo Code “G5-APRILPROMO” for completing the redemption process. Now after submitting the details, you will receive the Visa Prepaid gift card within 8-10 days in your mail. Cricket Wireless to release the budget smartphone LG Stylo 2 for $169.99 on 13th May. This is the right time to buy the LG G5 smartphone with your friends, family members or colleagues. This offer is available until May 11th. 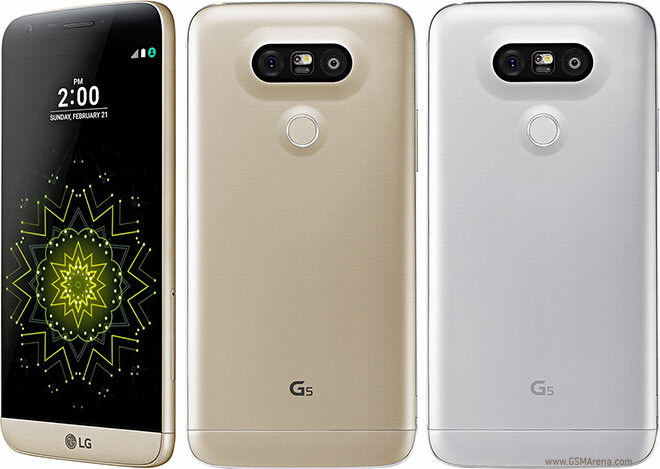 So hurry up and get the hands on the new LG G5 smartphone. You have to notice one more thing, Verizon currently waived off the activation fee for the purchased done through the online orders which cost usually $20 for one device.